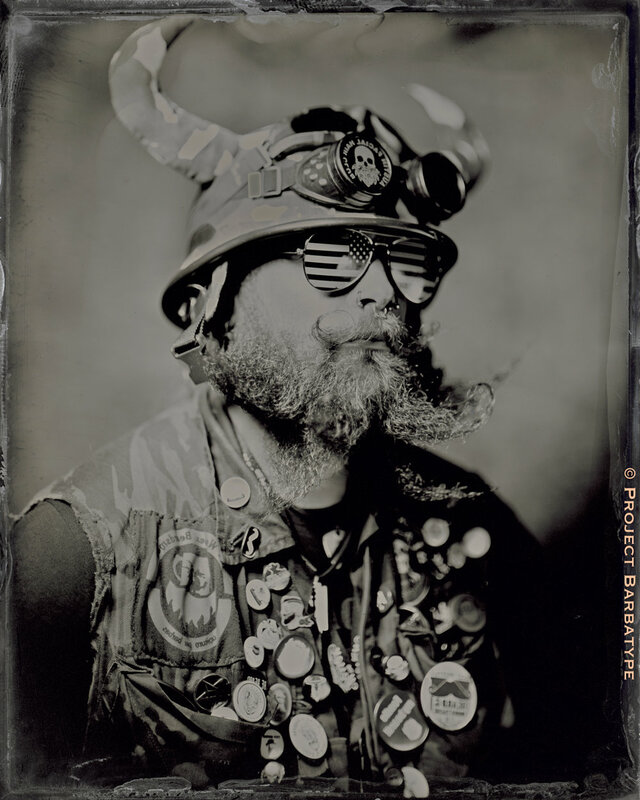 We photograph the men (and women!) 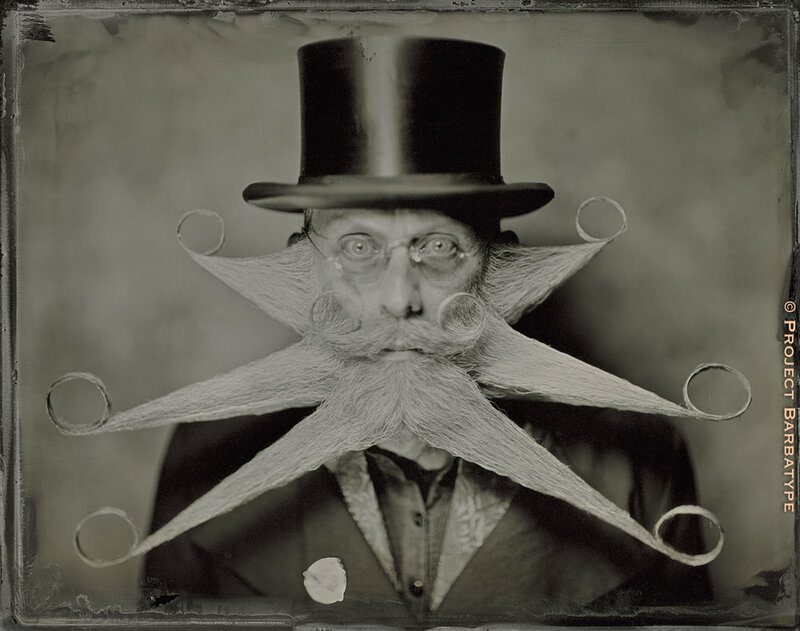 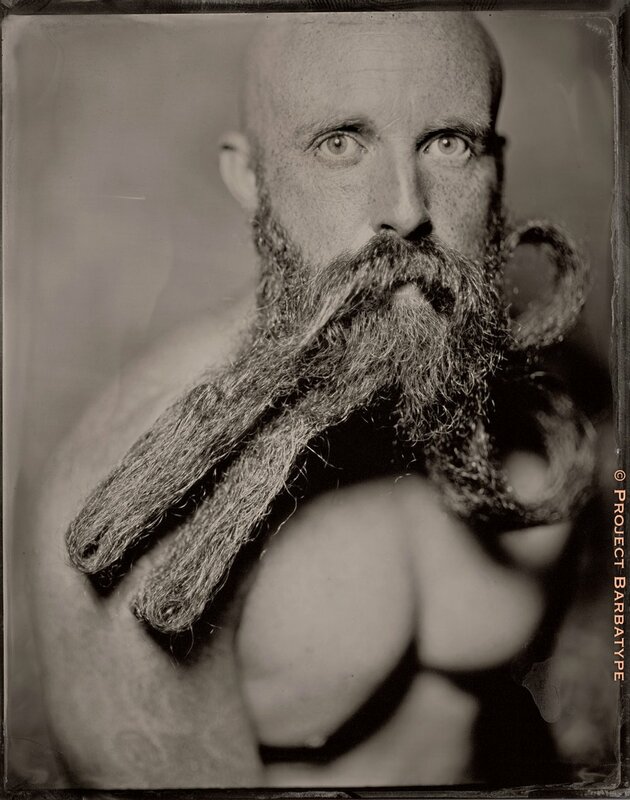 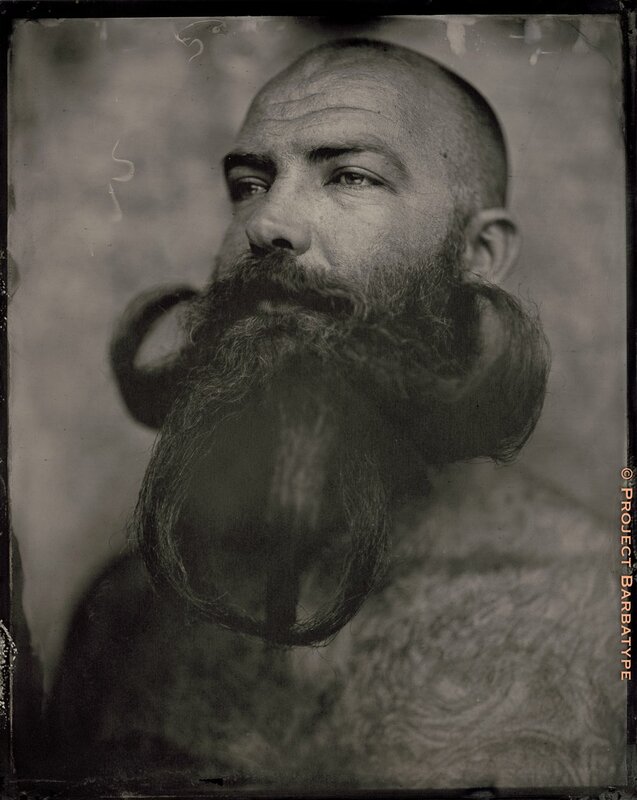 who compete in the international circuit of Beard and Mustache competitions, who parade through life proudly brandishing the glory of unabashedly grandiose facial hair, who fear neither judgment nor scorn of their follicular prowess. 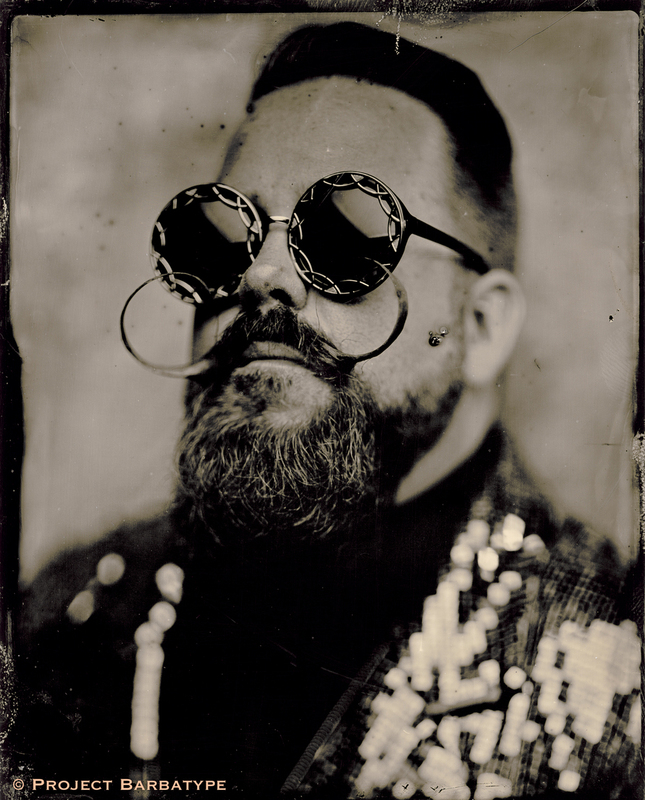 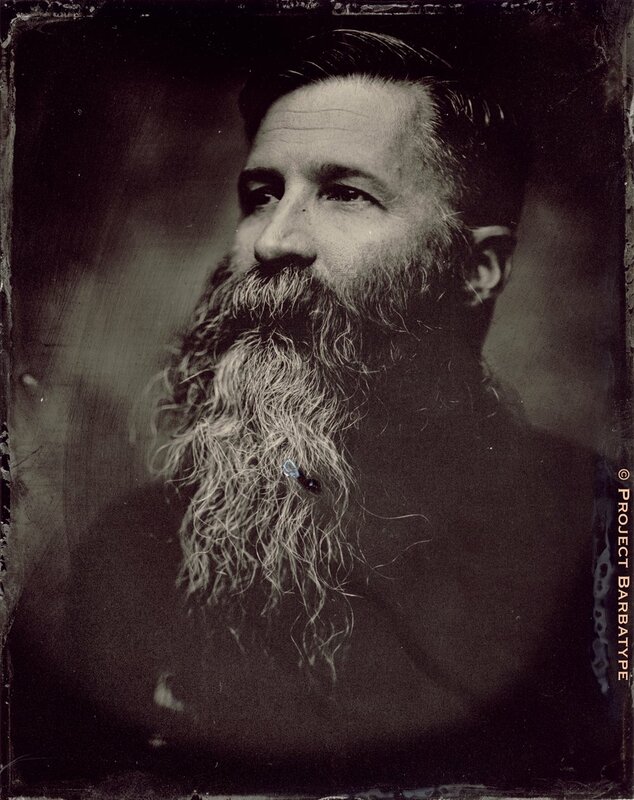 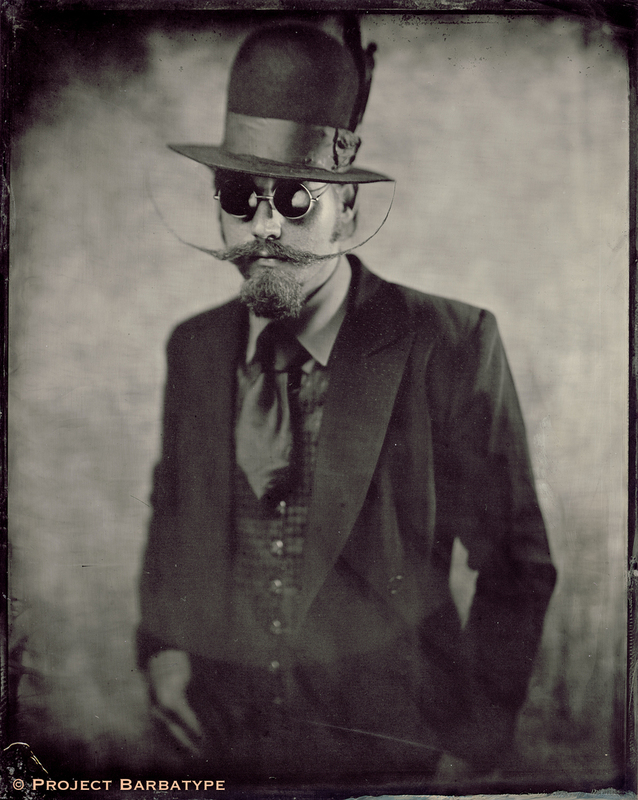 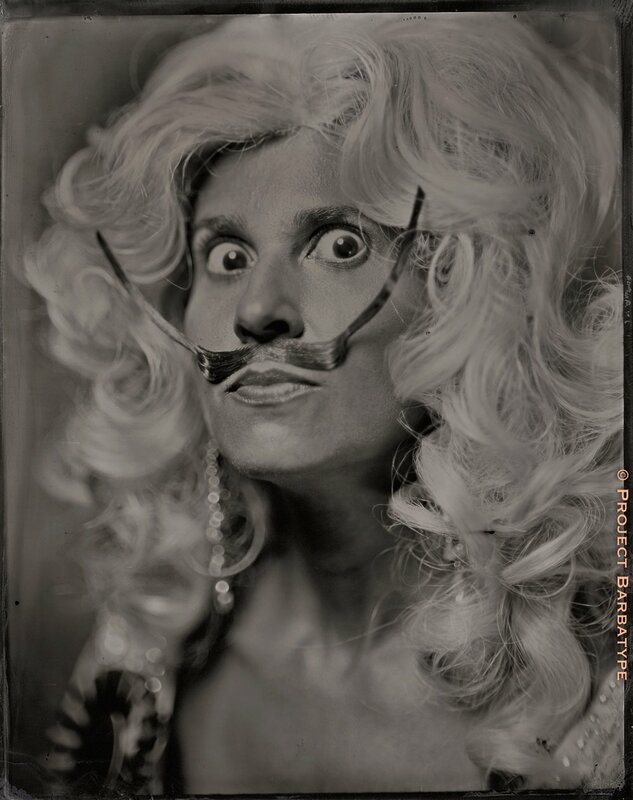 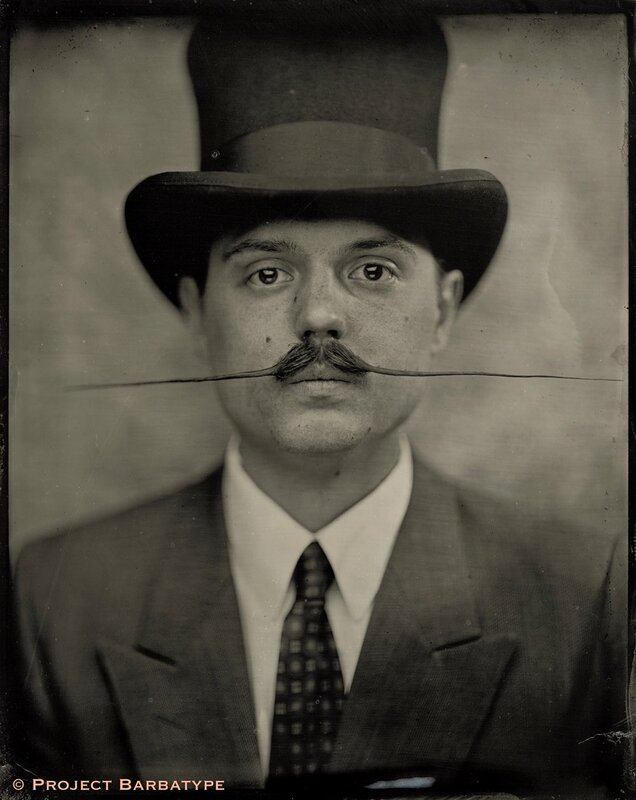 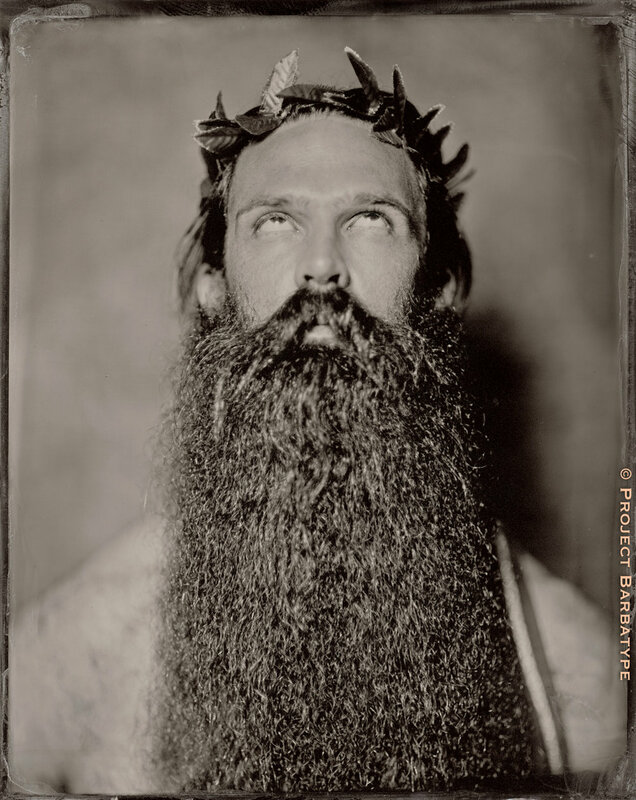 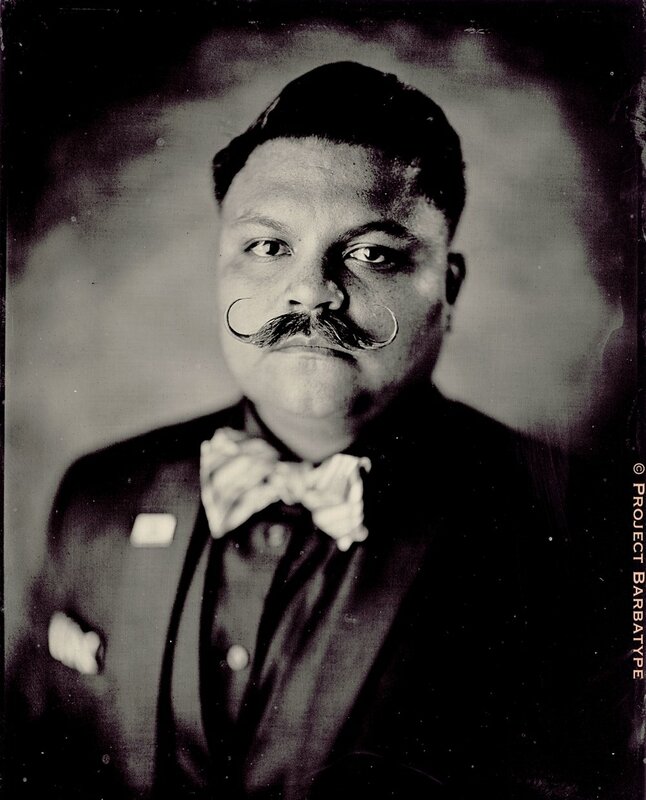 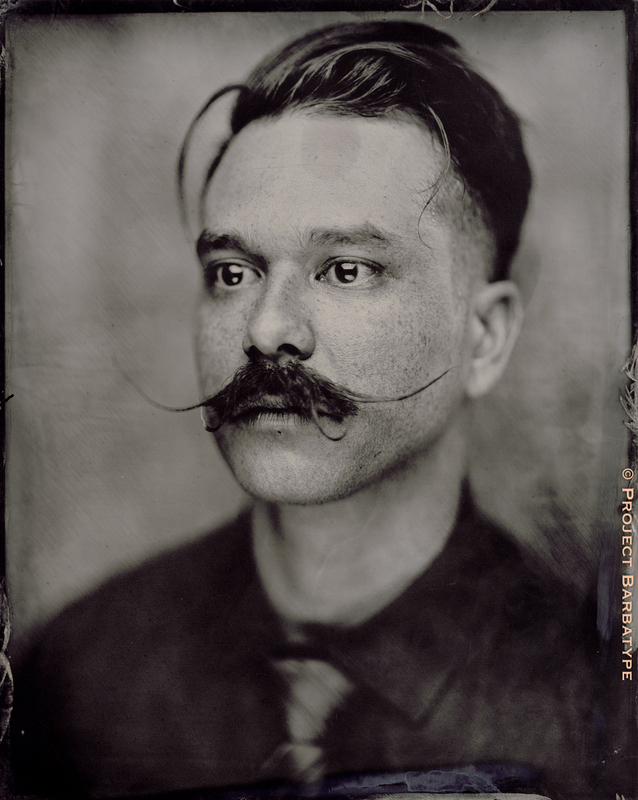 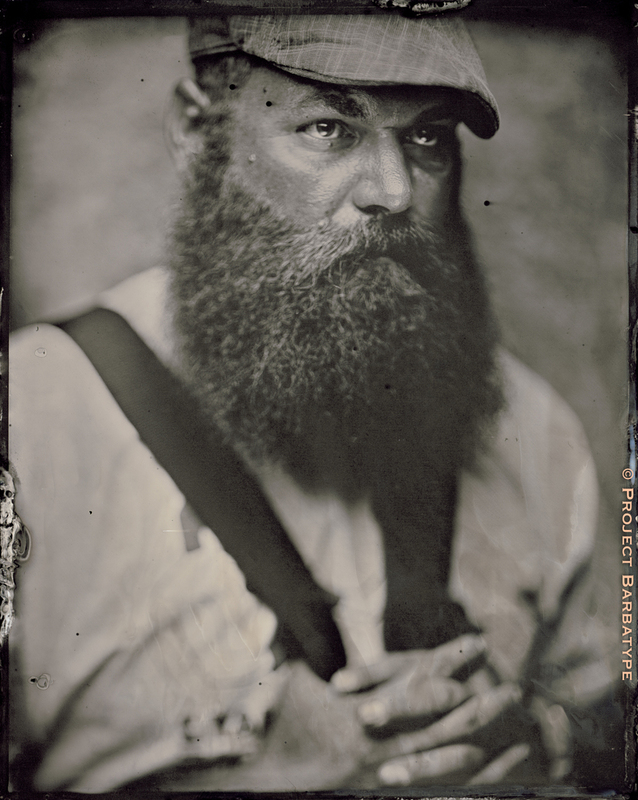 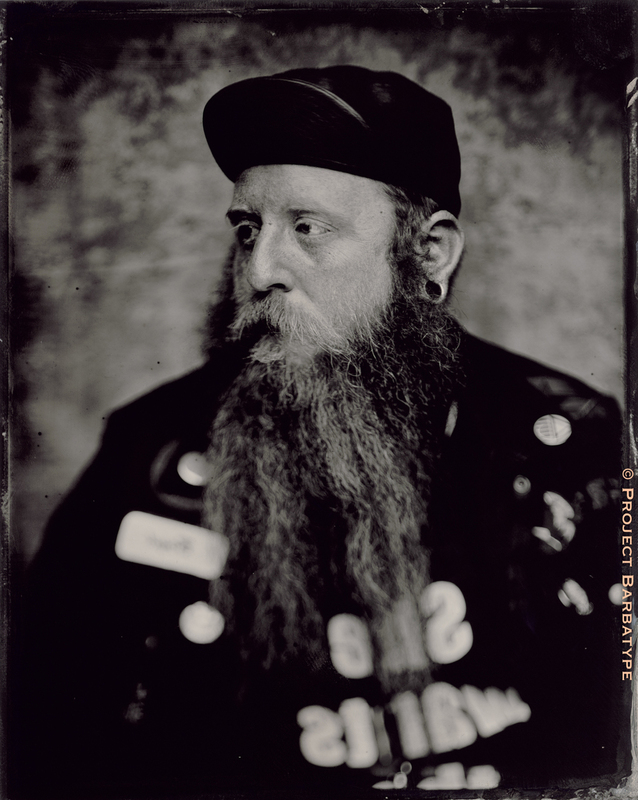 We render them immortal with the alchemy of authentic hand-made 19th century tintype photography, fixed for all time, that future generations might view their majestic visage. 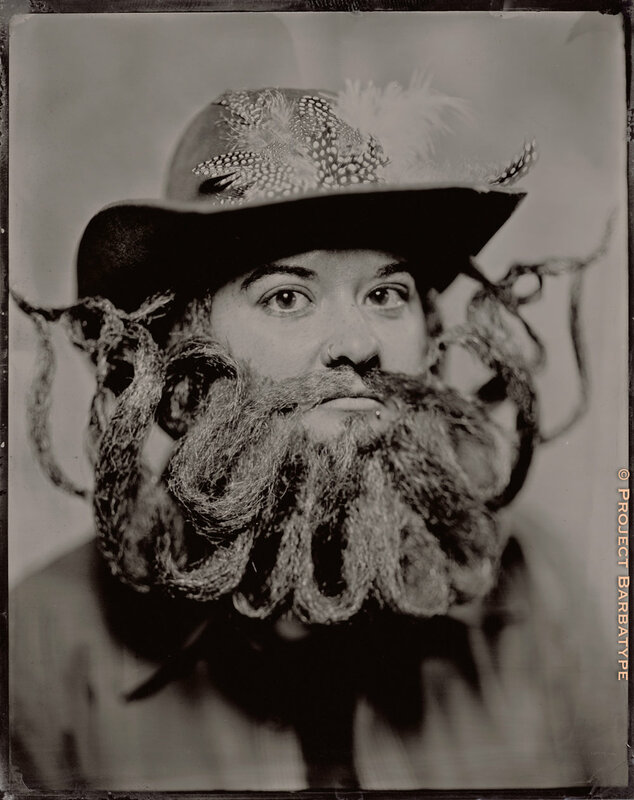 Behold the Peacocking Beard Queens!